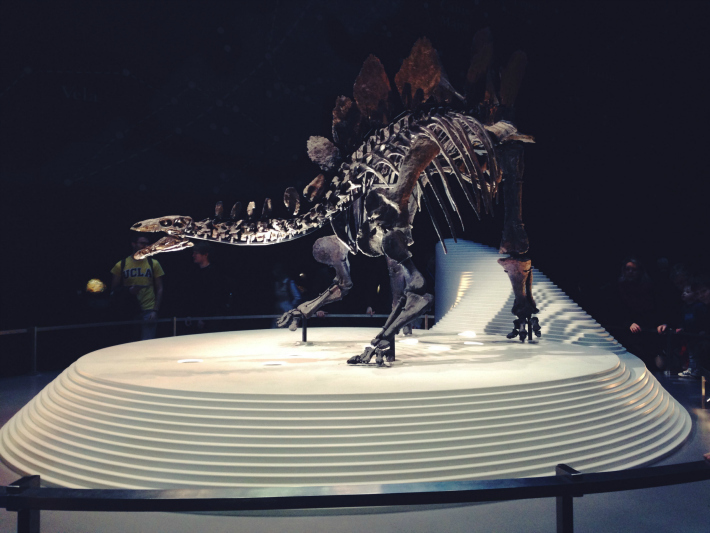 The Natural History Museum used to be one of my favourite places when I was younger. I think I went on about 4/5 school trips to this museum. My boyfriend and I have been looking for things to do on a budget, and going to museums is always ideal because it's free. It's been a couple of years since I've been, and I didn't remember the sheer number of rocks there are. There are a lot! We didn't make it into the dinosaur part because there was a massive queue. People love their dinosaurs. 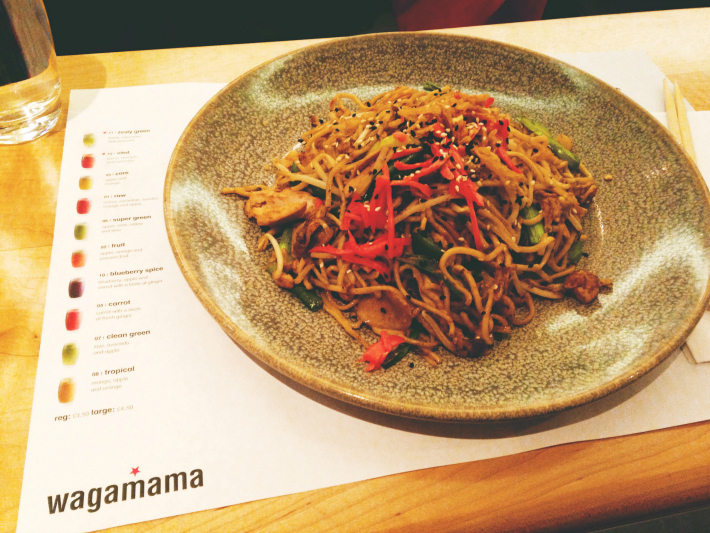 I was a little disappointed but my belly was crying out for food so I had to listen to my gut and head to Wagamama. 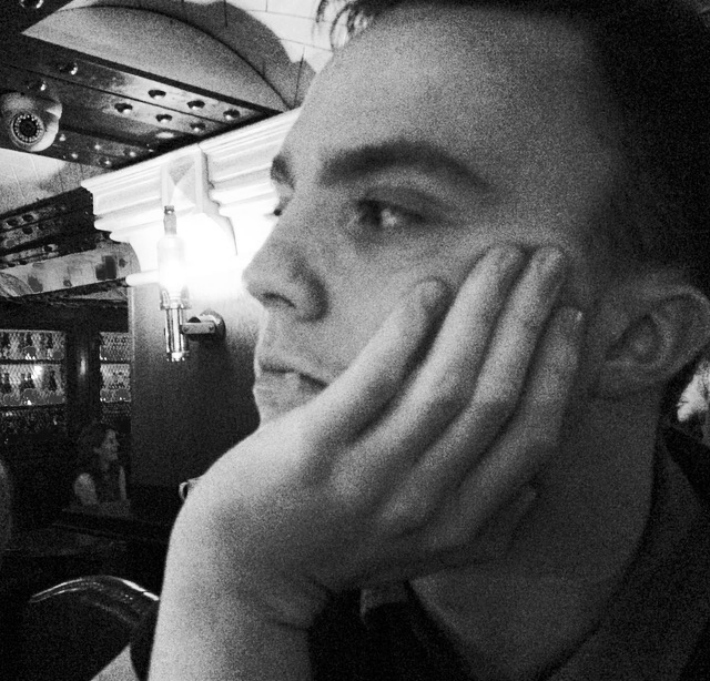 We went to Covent Garden and had a couple of drinks in Punch & Judy and Porterhouse before heading to Wagamama. It was a freezing cold night but it was nice to watch the street performers. I'd had a long week at work so quality time with the other half was just what I needed to unwind. The next day, I met up with one of my university friends in Oxford Street for some shopping and a bite to eat. 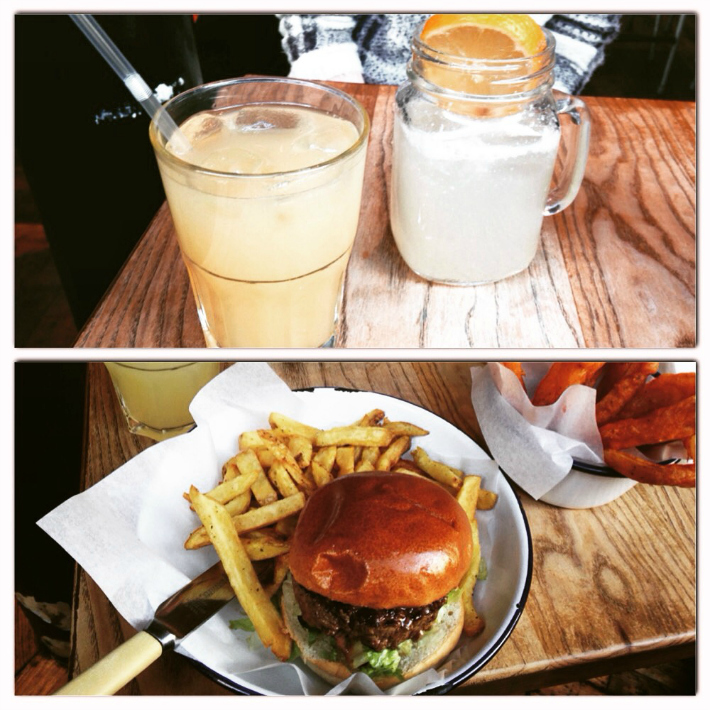 I've heard great things about Honest Burgers so we headed to the one in Oxford Circus. I had the standard beef burger, chips and onion rings. It was so yummy! The chips were delicious and the burger was the right amount of greasy. I'm a huge fan of Five Guys but Honest Burgers is right up there too! The only downside was the onion rings. They were paprika onion rings, which wasn't to my taste. I didn't finish them and the waitress, intrusively, sat next to me and asked me what was wrong with them. It didn't ruin the experience but it made me feel quite uncomfortable. Not sure whether I'd go back again! We walked around for ages trying to find some bargains but there isn't much in the shops, apart from the sales. I did find a cute short sleeved blouse with cupcakes on from H&M. It doesn't look as lame as it sounds! It's my birthday next week and I've booked 5 days off work so hopefully I'll get up to some fun things then too! Sounds like you went to some great places. 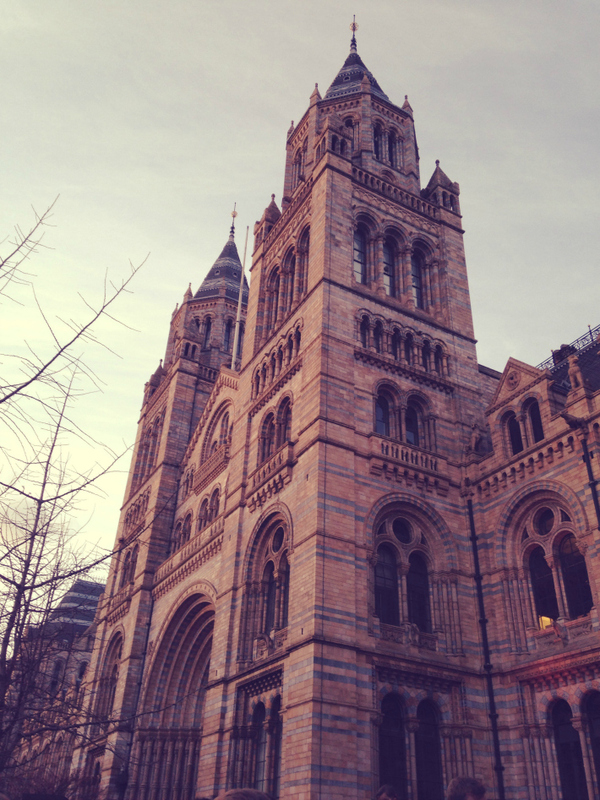 I love the Natural History museum, we've planned to go there in a few weeks actually.